A Magical Theme Park Game. 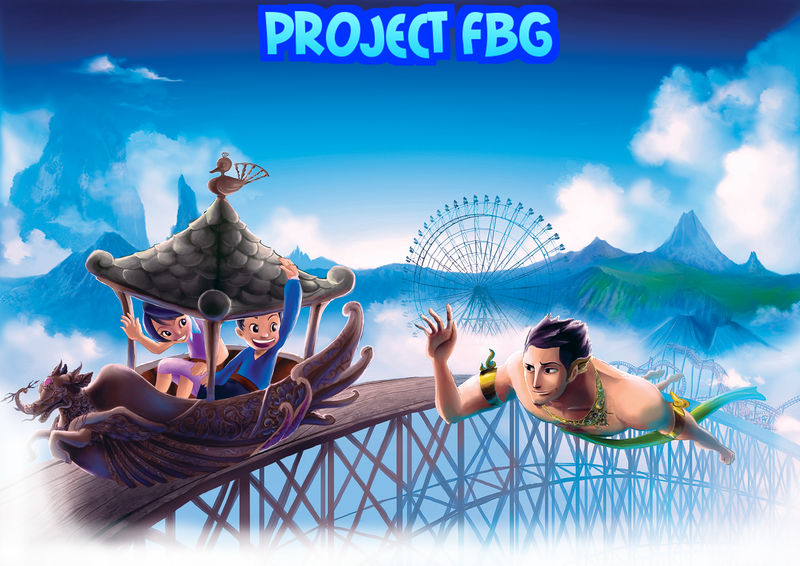 Welcome to Project FBG Development Diary. Rarely do I post on the weekends but here’s a special, I have changed the Logo and Background of the website, to better suit my new direction of this project. Was thinking of names today and thought up some. It’s going to be a Year-Long Project to get to Alpha. If you have any comments or feedback please comment and follow! This entry was tagged design, development, diary, Facebook, game, Game design, gaming, project, Project FBG Development Diary, Unity. Reblogged this on niverse studios.